BDS offers full, comprehensive design services from product concept to product production for demanding, fast paced solutions. 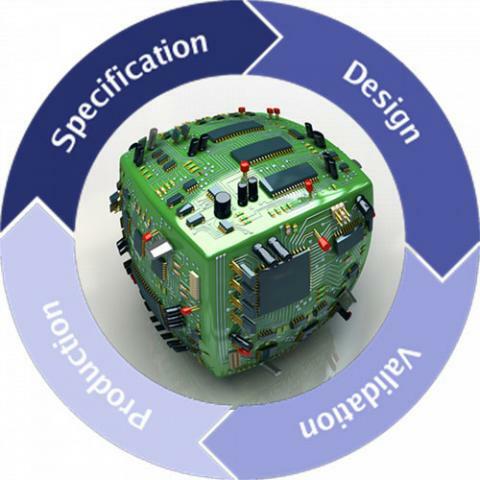 BDS’ core expertise is Hardware and Software Product Engineering Design. BDS can support companies in the product development phase, or provide full Turnkey Design services from Concept to final product. The final product can be prototypes, full production, or design files so the customer can make their own.